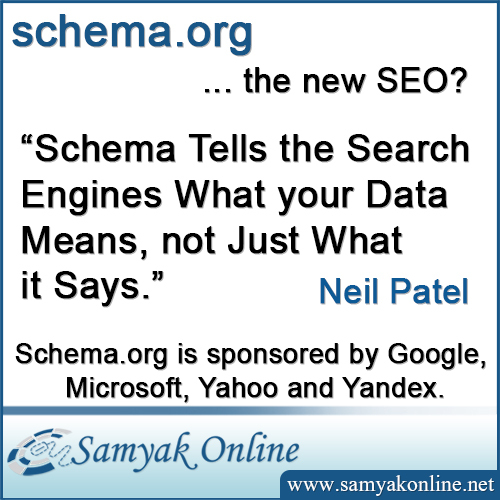 Schema markup is an innovative concept to improve SEO results; it is powerful yet least used. The successful application of Schema Markup delivers a surprising boost to ranking in SERPs. If you are struggling to get satisfactory SEO results, apply Schema Markup. The following details about Schema Markup will help you do so. Schema markup is a coding process applied to your business website that helps the search engines to deliver more informative search results. Schema Markup tells the search engines about the objective and relevance of web content. Although Schema Markup exists for years but very few websites are found powered with semantic vocabulary in microdata format; therefore, it is a less known opportunity to improve your online presence. The excellent power to influence the search engines and to improve the ranking comes by adding schema.org vocabulary to HTML code. 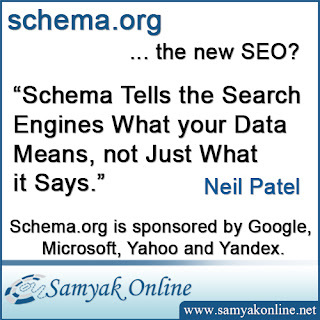 Schema microdata is coded with web page content to define its nature and subject. Schema attributes, added to HTML code of web page, help the search engines’ crawlers to get and display additional information about the website. The clear and concise snippet in search results means higher CTR (click-through rates) because users easily determine the relevancy of content with their requirement. How should you apply Schema Markup? Organization Schema Markup: It generates brand signals to rank the website with Knowledge Graph & website’s snippet in SERPs. Site Navigation Schema Markup: It helps the search engines to understand your website’s navigation and structure that influence the organic site links. Web Schema Markup: It generates the ‘Sitelink’ feature for the brand SERPs, as a result, the website appears in search results with business/brand name. Breadcrumb Markup: It generates the signals to make the website appear in search results with breadcrumbs. Video Schema Markup: It makes your web’s presence more impressive with video rich snippet. schema Markup is a coding process for our business website. It is aless known opportunity to improve our online presense..